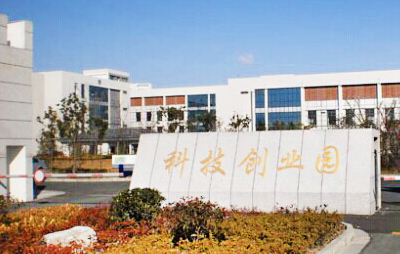 Jiangsu Tianning Optoelectronics Technology Co.,Ltd is a professional customized manufactory of high-end medical and high precision optical components in China. 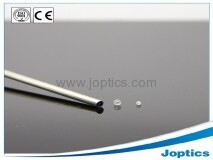 Joptics own the advanced production equipments and test instruments to ensure the quality of optical components. 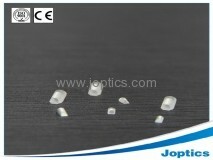 Our products include: Micro Prism, Micro Lens, Precision Rod Lens, Micro optics for endoscope such as 30° prism, 70° Prism, Negative Lens, 2.77 rodlens, compact objetive lens and Special-shaped Optical Components. 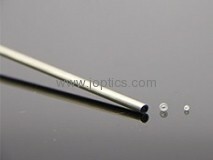 We have more than 10 years manufacturing experience for micro and precision optics, especially in medical endoscope field. 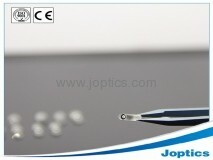 Joptics would like build a longterm cooperation and our philosophy is Trust, Faithfulness, Mutual Benefit. 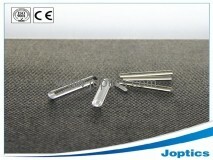 Professional Manufacturing: Experienced Team are in charge of supervising &guiding the production processing, make sure smooth production. Quality Contral: We have a Stringent Quality System in place that guarantees our projects to be delivered with topnotch quality. 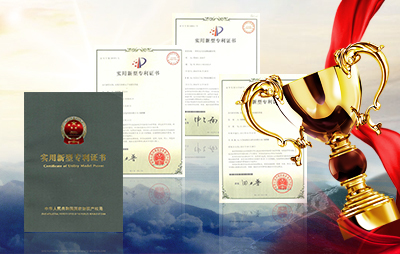 Independent Development Department: Our research and development department pays great attention to the product the usability and the serviceability, we can solve in the shortest time for you to your demand plan and technical difficult problem. 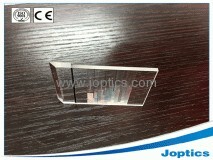 As a optical factory, we are experienced for producing micro optics include lens and prism. 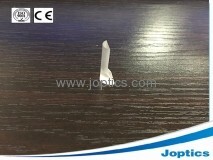 Cemented objective lens are glued by prisms and lens which are popular used for Rigid Endoscope for endoscopic manufacturers and maintenance serving agents during assembling. 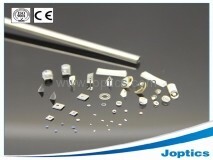 Following are some general introduction for our objective lens. 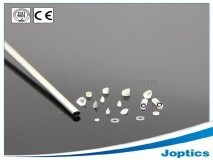 We could manufacture in elements/samples according to customer's drawing. 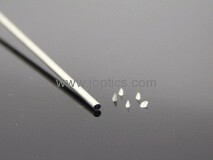 Please contact me if you are interested in micro optics. 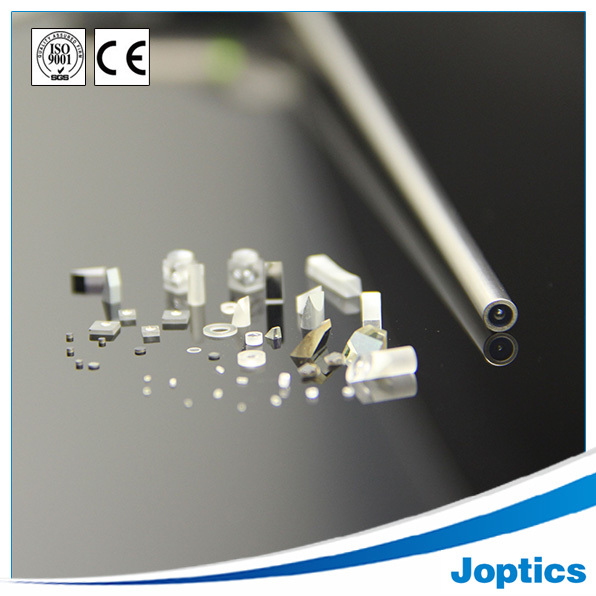 Joptics provides optical components, optical system designation and production of precision prism and lenses which used for medical field. 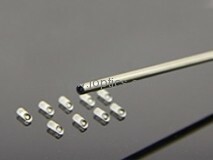 We could assist your optics system not just in designation processment also include optics fabrication and manufacturing. 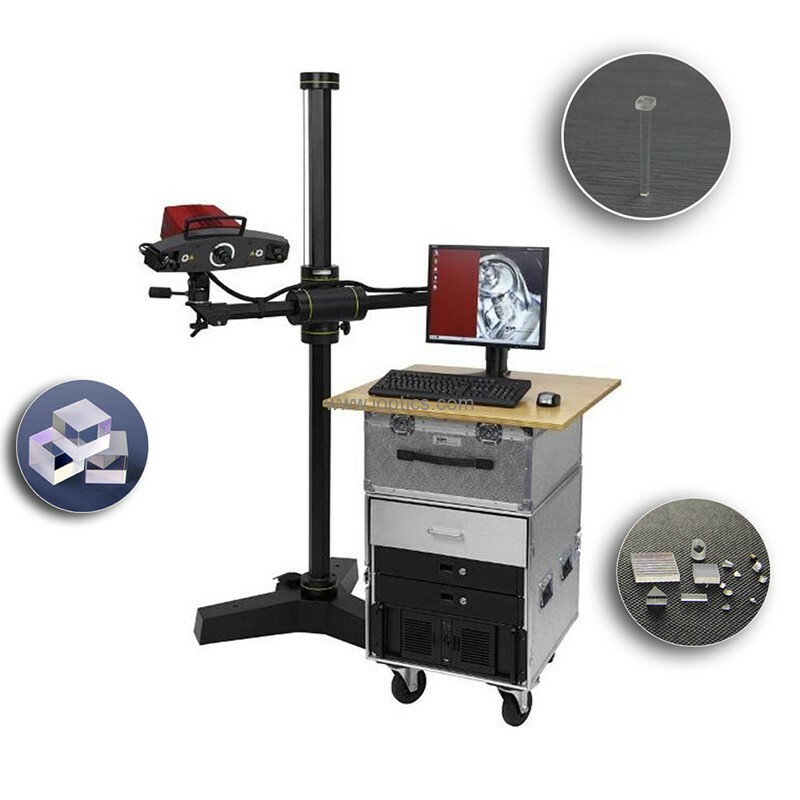 Our optics are used in government's projects such as Calcium imaging mintoring to improve imaging performance in designing and supplying. 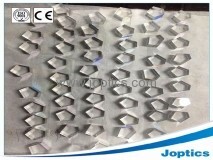 Joptics produces thousands of custom optics annually, providing cost-effective, innovative solutions for use in the Industrial and Metrology markets. 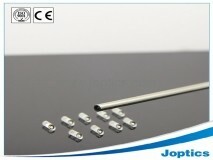 Here we introduce one kind of glass light pipes which are used for 3D scanner. 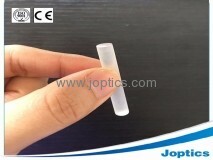 1, This kind of glass light pipe is glued with one piece flate plate and tapered rod. 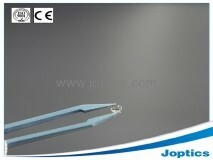 Gluing requirements are extremely strict which means surface quality will be 0/5. 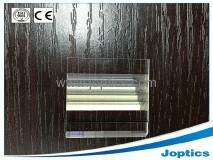 2, There has no protective chamfer for rod due to this glass pipe are used for light import. 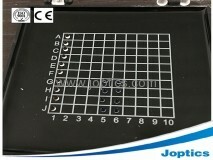 Which have high requirements for polishing to avoide chips during processing. 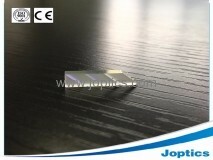 We are waiting for your coming for 2016 CMEF in Shenzhen. 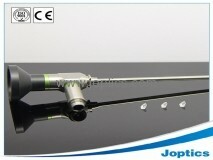 4th Floor,C3 Building, SI-Park, No.20 Chuangye Road, Guangling Industrial Park, Yangzhou City 225006，Jiangsu P.R., China.